OPRO, the world’s largest manufacturer of the most technically advanced mouthguard, today announced the renewal of its official partnership agreement with England and GB Hockey. 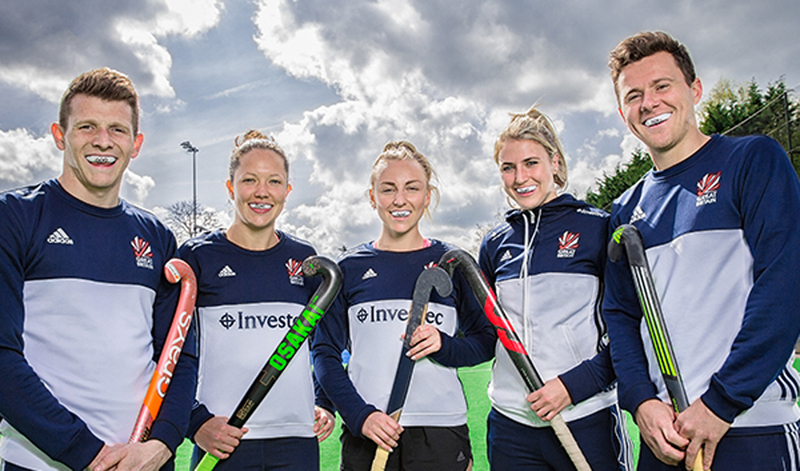 OPRO are delighted to renew their partnership with England and GB Hockey for a further four years up to 2021. As part of the agreement, OPRO will supply mouthguards to the men’s and women’s Under 16s, Under 18s, Under 21s, and Senior Squads. OPRO have also been granted the rights to manufacture exclusive England and GB Hockey mouthguards, in both Custom and Power-Fit ranges, as well as the exclusive ‘my first mouthguard’ product. OPRO Chief Executive Officer David Allen said: “We are delighted to renew our partnership with England and GB Hockey during this exciting time for the sport. With over 20 years’ experience, OPRO is dedicated to bringing leading technology and safety to athletes at all levels of sport and is the official mouthguard partner of a number of professional sporting organizations, including the UFC, Hockey Ireland, Northern Ireland Mixed Martial Arts Federation, Great Britain Taekwondo, England Rugby, New Zealand Rugby and Australia Rugby. For more information visit OPROMouthguards.com.